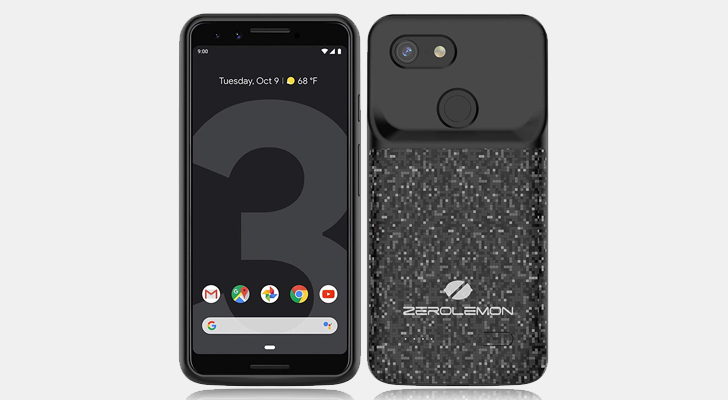 ZeroLemon's battery cases are known for having a certain... aesthetic. 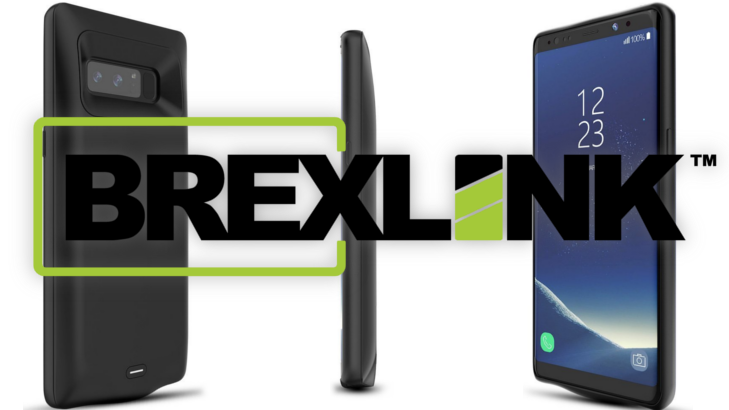 Most of the company's cases aren't as large as they used to be, but they still aren't winning any design awards. 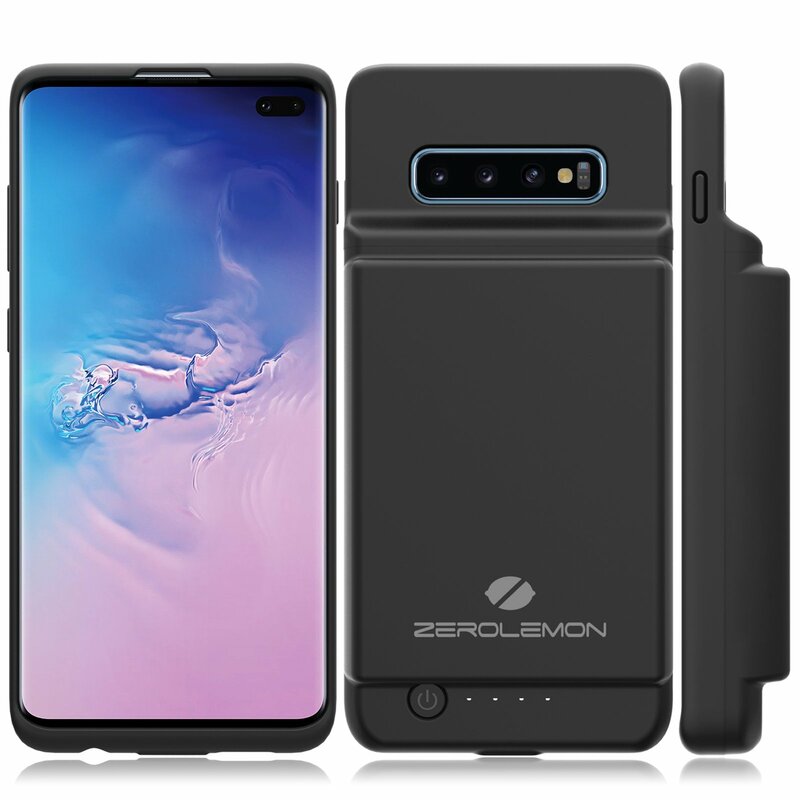 If you value battery life above all else, ZeroLemon just released a battery case for last year's LG flagship. 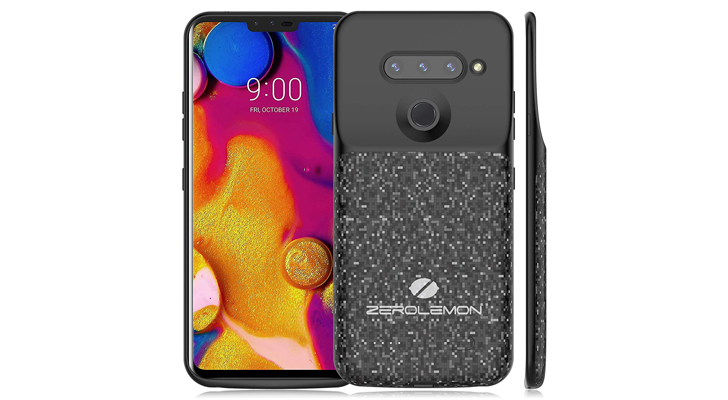 ZeroLemon, an industry leader in battery cases, has released its high-capacity models for the Samsung Galaxy S9 and S9+. 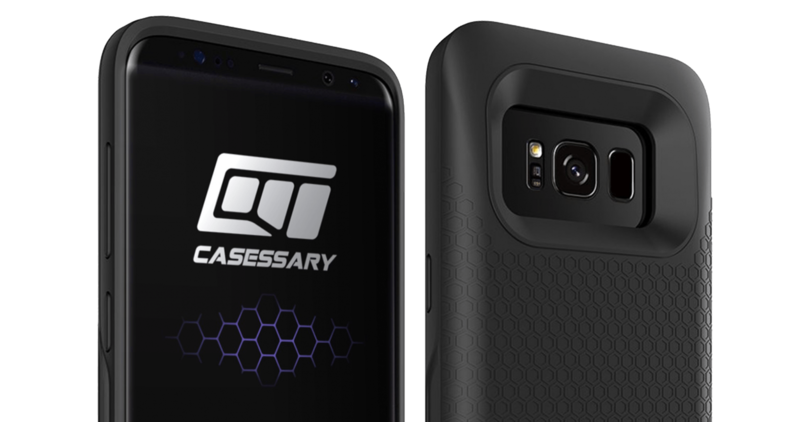 These cases not only pack a lot of battery life, but offer a great deal of impact protection. 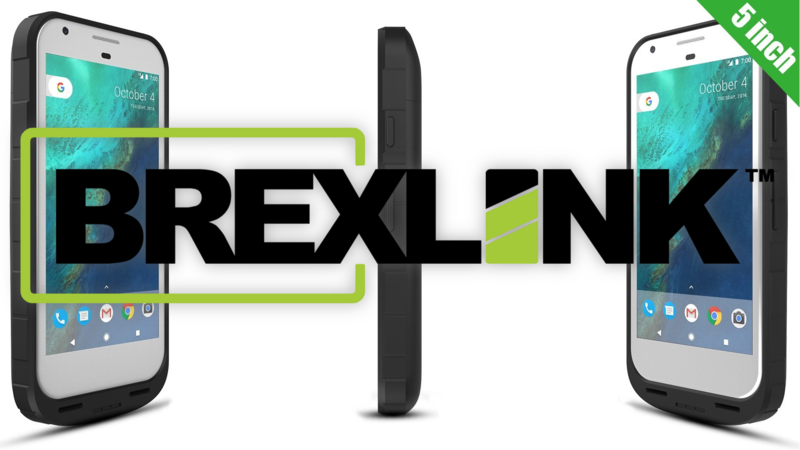 You can even add more functionality by purchasing the compatible belt clip, making it great for use on work sites, outdoor activities, and anywhere else you want protection and ease of access. 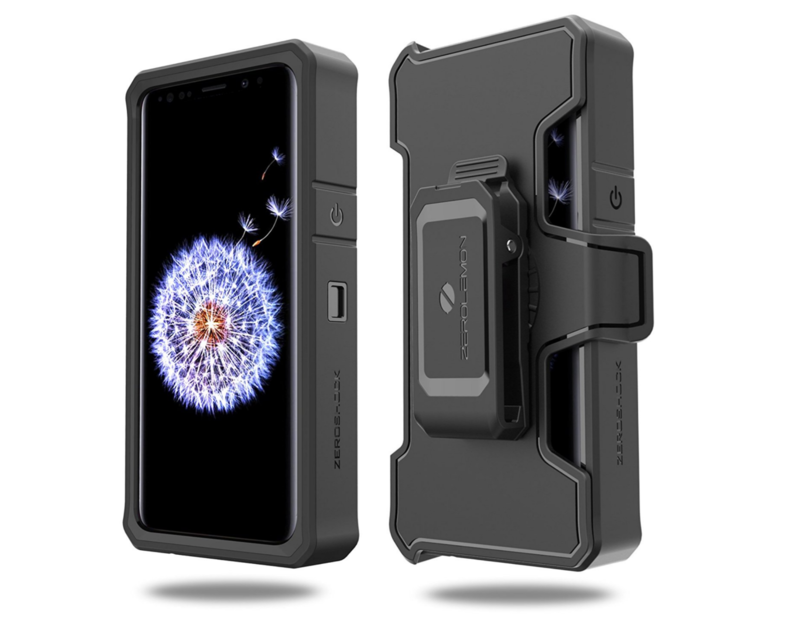 When it comes to hauling around additional juice for our phones, most people simply use external battery packs, but some people swear by battery cases. 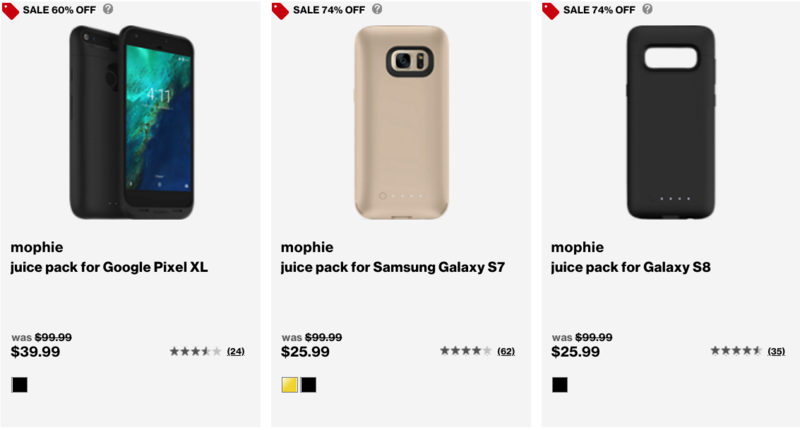 If you're part of the latter group, Verizon is offering some pretty sizable discounts on Mophie Juice Pack cases for a variety of phones, bringing prices down to as low as $25.99.